Despite the announcement by the Hamas leadership that it was willing to disband the administrative committee for the Gaza Strip, which was founded six months ago as an act of defiance against PA President Mahmoud Abbas, the road to Palestinian reconciliation is still long. 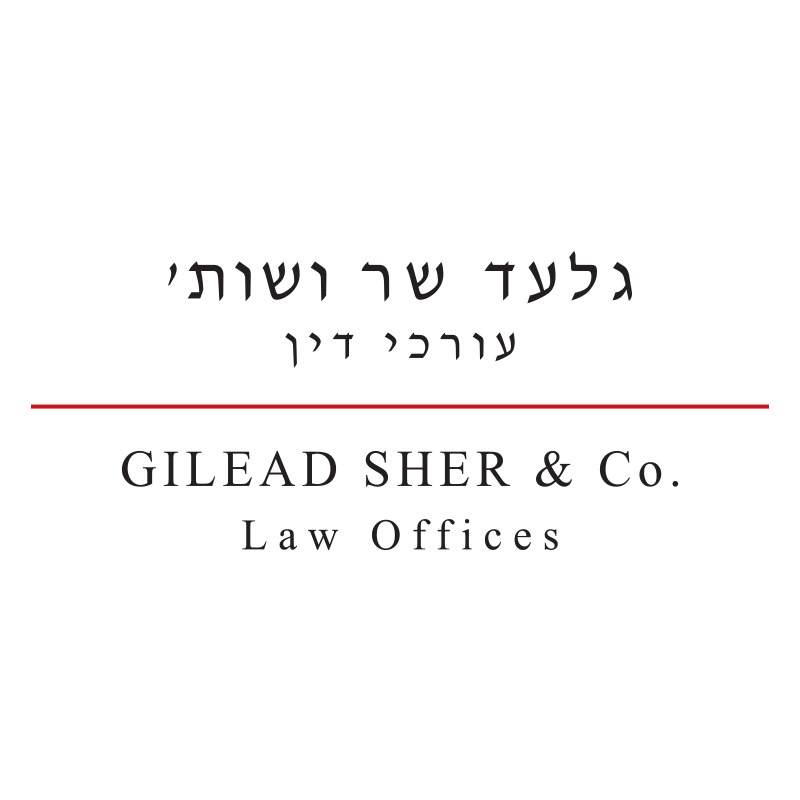 (By: Gilead Sher Kobi Michael and Liran Ofek, INSS, September 2017). The perspective of twelve years since Israel’s disengagement from the Gaza Strip and the northern West Bank confirms that this significant political and security-related event was a correct strategic decision. 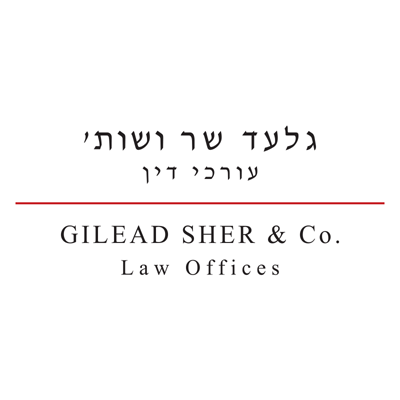 (By: Gilead Sher and Amos Yadlin, INSS, August 2017). The Hamas Document of Principles: Can a Leopard Change Its Spots? Hamas’s “Document of General Principles and Policies,” issued in May 2017, outlines the organization’s current ideology. The document intends to resolve tensions between Hamas’s traditional philosophy, as put forth in its 1988 Covenant of the Resistance Movement, and the array of practical challenges facing the organization that has ruled the Gaza Strip over the past decade (By: Gilead Sher, Liran Ofek, Ofir Winter, INSS, July 2017). Op-Ed: Here’s how Donald Trump can help resolve the conflict using principles from his business bestseller. How peace can come to Israel. Beware the quick fix. In this article, Blue White Future co-chairmen Gilead Sher and Orni Petruschka argue that while the obstacles are undoubtedly formidable, neither is insurmountable. The two-state solution is in political trouble but it is still achievable and imperative to the respective parties.